So we’ve been talking a lot about future applications of 3D printing that will inevitably replace mass-produced products. However, most of the 3D printers available on the consumer market are desktop machines, designed to, well, sit on your desk. Now, if you intend to buy a 3D printer solely to print small objects, scaled-down models and prototypes, then most desktop 3D printers could easily satisfy your needs. But if we are talking about large projects such as recreating historical busts or printing furniture and vehicles, then we will need something bigger. We are talking about human-scale 3D printers! Perhaps one of the pioneers in the market of industrial 3D printing is Re:3D with its Gigabot 3D printers. The company specializes in developing full-scale 3D printers, which allow users to print large objects. In the rest of this article, we will be comparing the Gigabot industrial 3D printer to other desktop machines and examining exactly how and why they’re different. 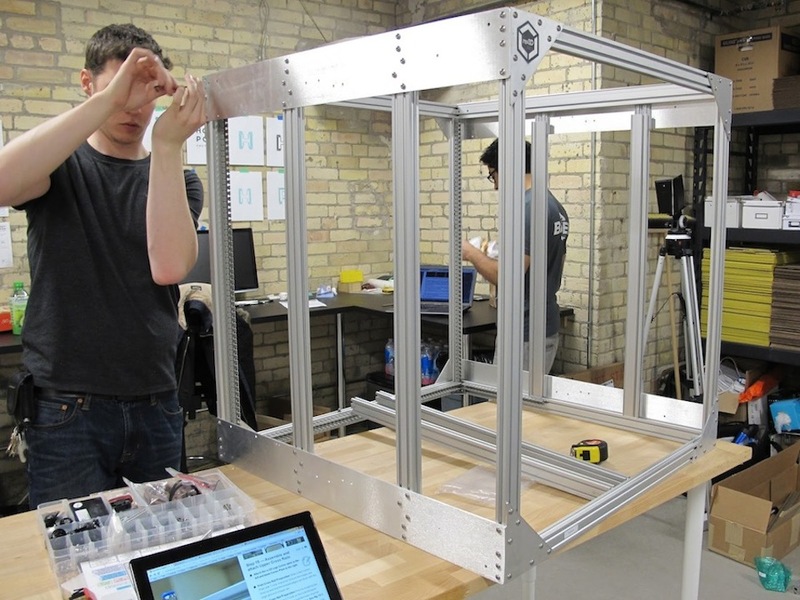 What is a human-scale 3D printer? Simply put, a human-scale 3D printer is an industrial machine capable of printing life-size objects (for example, a chair, desk or shelf). Given its printing power, the machine itself must be pretty large and robust. In terms of size, the Gigabot XL, for example, is twice as big as an average desktop 3D printer. This makes sense because if we look at the build volume (the maximum size of an object that a 3D printer could build), the Gigabot XL can print a model that is three to four times bigger than what the typical desktop machine could make. In terms of layer resolution, the Gigabot has a standard 100-micron resolution. However, considering the large size of the projects that this machine is designed for, this level of resolution doesn’t pose a big problem. Generally, big projects can tolerate lower levels of precision compared to smaller projects. 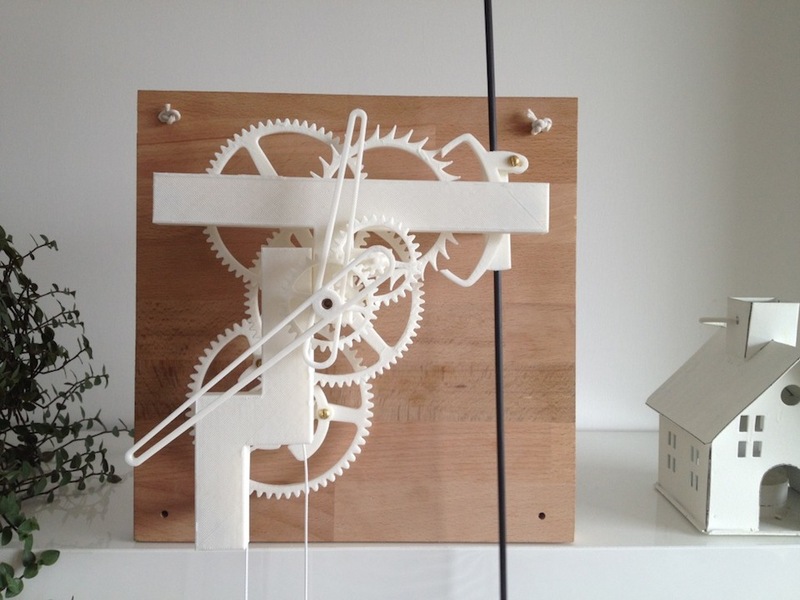 How much to buy a full-scale 3D printer? Right now, the price for a quality, human-scale 3D printer is still quite high. If you wanted to buy a Gigabot, it would cost anywhere between $5,950 and $10,950 (depending on the features), which is pretty expensive for most of our budgets. At the same time, most of us aren’t printing our own furniture…at least not yet. Then again, if you take into consideration the build volume, then it is actually cost-effective to own a human-scale 3D printer. A Gigabot’s cost per cubic inch is about 10% that of a regular desktop unit. In the end, it all depends on what you’ll be using the machine for. That’s why the Gigabot is considered primarily an industrial 3D printer. Up to this point, we saw that a human-scale 3D printer is basically a normal 3D printer, but capable of printing larger objects. So what’s the big deal? Actually, it is a big deal. While a desktop 3D printer is great for creating scaled models or making small parts, it isn’t exactly ideal for large projects. For example, if you are recreating a historical artistic bust, then you can build the entire model with a large-scale 3D printer in one print. However, with a desktop 3D printer, you will need to divide your 3D design into several parts, print out the parts separately and then glue them together. For artistic projects such as busts or statues, the visible gaps between glued parts might decrease the aesthetic value of the printed object. For engineering applications, the bonding between parts might degrade over the time and potentially causes problems such as leakage (if the printed object is a large liquid container such as water tanks) or breakage (if the object is under constant pressure or physical interaction such as furniture or cogwheels). In other words, large projects usually require large 3D printers to preserve both the aesthetic value and the integrity of the finished product. As you can see, while the price of a human-scale 3D printer might be quite intimidating, its advantages are crucial for the structural soundness and aesthetic of large object, not to mention consumer safety. If you look at the big picture, industrial printers like the Gigabot are quite cost-effective, given the large build volume that they are able to achieve. 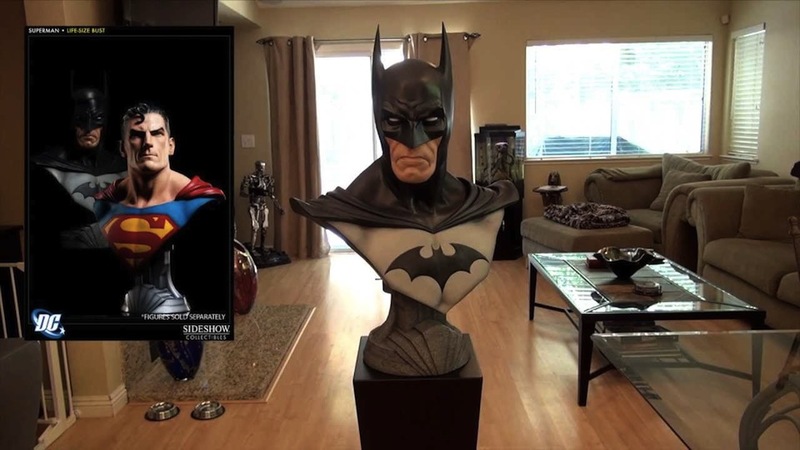 Just imagine how much fun it would be to print busts of your favorite super heroes at 1:1 scale! Or perhaps a custom indoor garden. Think about it. What would you print?